The Youth Orchestra of Greater Columbus presents the Maestro for a Moment concert, closing its 25th season. Community leaders volunteer to be Maestro candidates, competing for the honor of conducting the concert finale. The team that raises the most funds by the concert start time will be declared Maestro for a Moment. 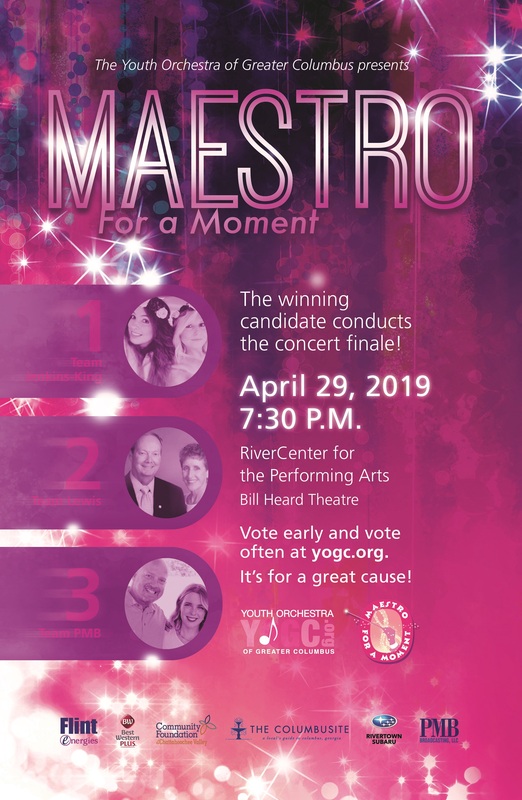 The 2019 Maestro for a Moment candidates are: Team Jenkins-King with community advocates and entrepreneurs Jacy Jenkins and Cora King Team Lewis with MCSD Superintendent David Lewis and YOGC Past President Karen Lewis Team PMB with radio personalities Dave Arwood and Morgan Taylor Cast your votes at yogc.org! You can vote as often as you like. 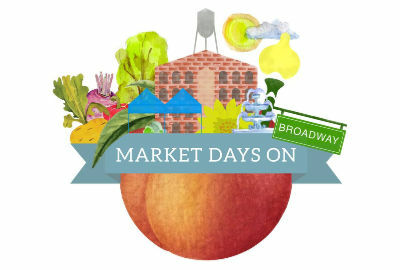 All proceeds benefit YOGC and support student musicians. Zero To Hero - From Bullied Kid To Warrior. 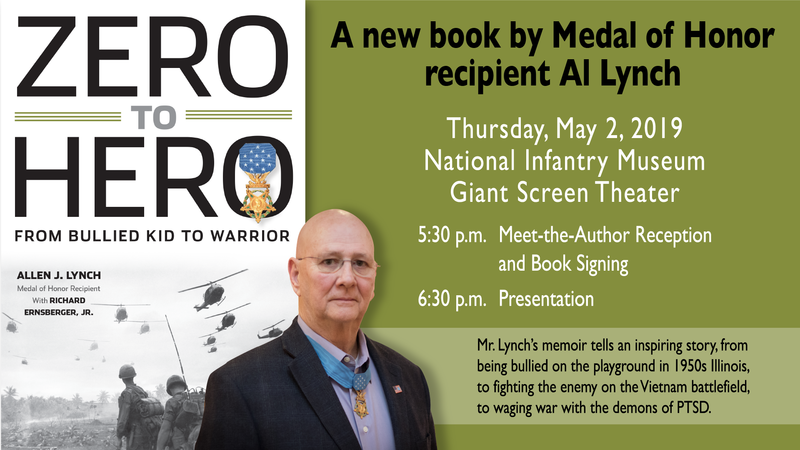 A new book by Medal of Honor recipient Al Lynch. 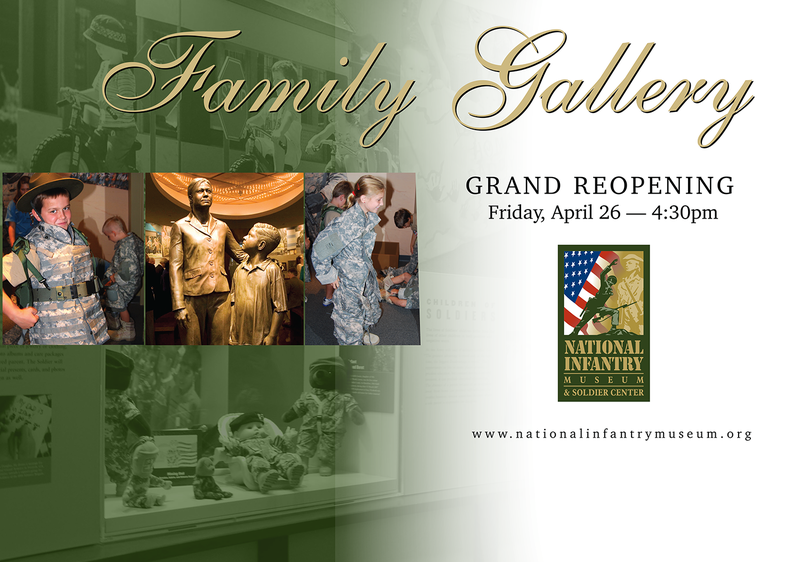 Mr. Lynch's memoir tells an inspiring story, from being bullied on the playground in the 1950's Illinois, to fighting the enemy on the Vietnam battlefield, to waging war with the demons of PTSD. 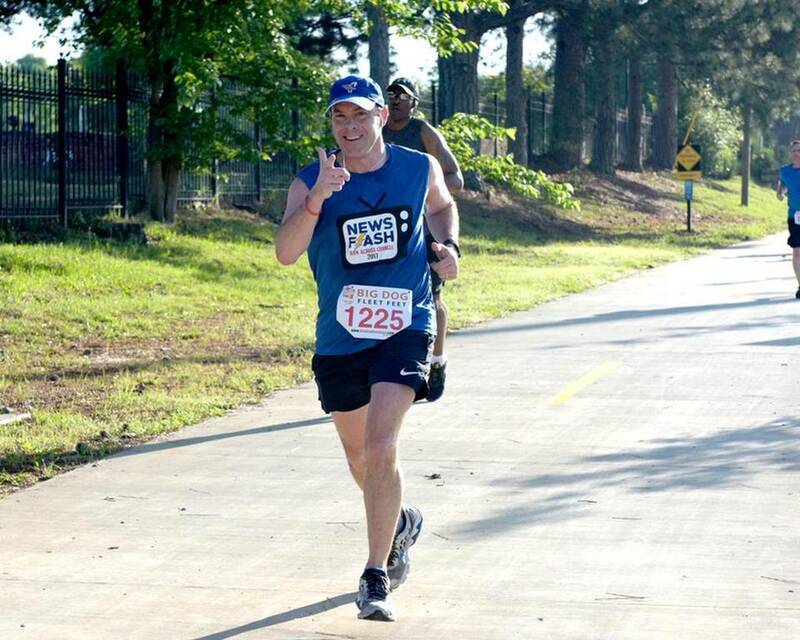 Family friendly 5k walk/run. 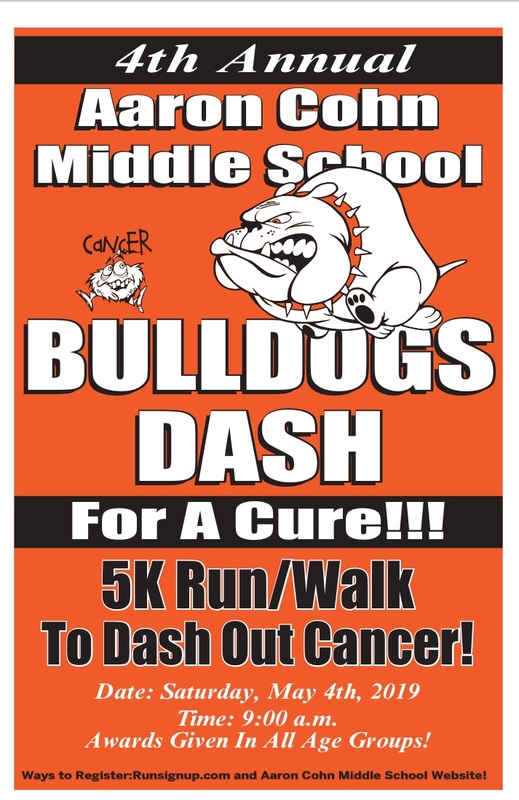 All proceeds go to Relay for Life & The American Cancer Society. 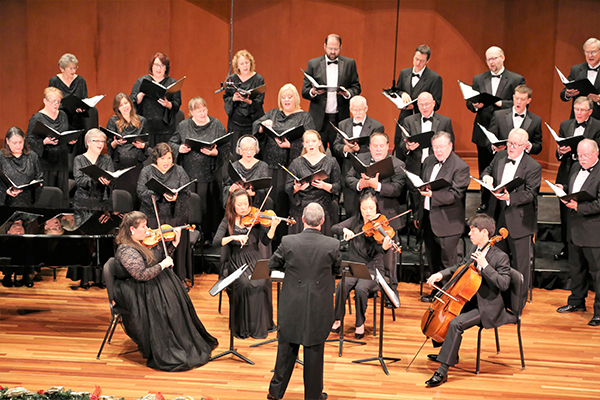 In this fourth concert homage to the founders of the American Songbook, the professional chorus Cantus Columbus and the distinguished string quartet Vega Quartet, directed by William J. Bullock, present tasteful arrangements of the songs of Irving Berlin (1888–1989). The concert follows previous collaborative tributes to Cole Porter, Rodgers & Hart, George & Ira Gershwin, and Jerome Kern.